The organization started using Ignition as a more cost-effective way of meeting the air quality data requirements of its state Environmental Protection Agency. This initially amounted to a few pages within a project, around 100 tags, and a couple of clients. It now monitors over 114 Allen-Bradley devices, tracks over 10,700 tags, and has 130-plus current active clients with an expected expansion to over 300 clients by year-end. Evolving into three main projects (Base, Labor, Inventory) within the organization, there are seemingly endless opportunities to use Ignition. These projects are all intertwined with each other, sharing data in many ways. The Base project is a central location of data within the organization where users have quick access to 20-plus databases (including MS SQL, MySQL, and DB2) from multiple sources without searching across the network. 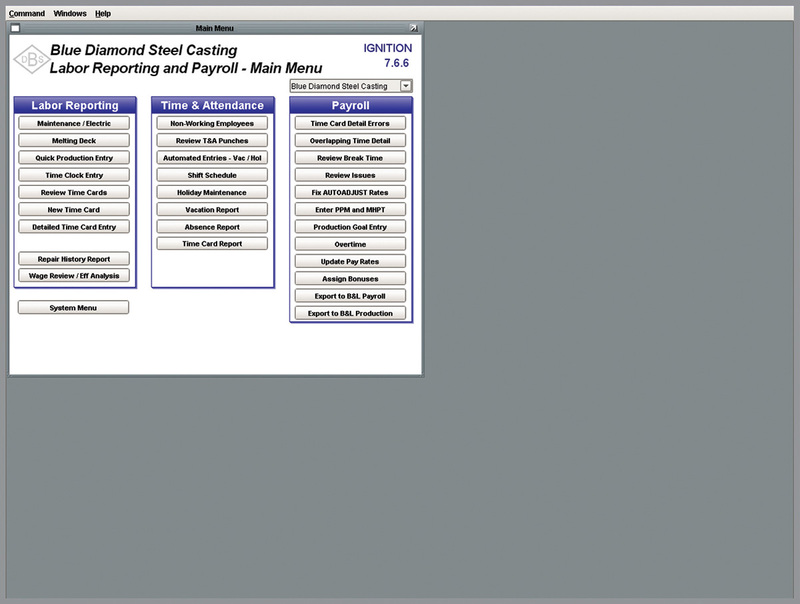 Users can create and analyze data for internal and external use, have a visual indication of the machines in use on the plant floor, or view inventory, orders, or other data from within the AS400, to give a few examples. 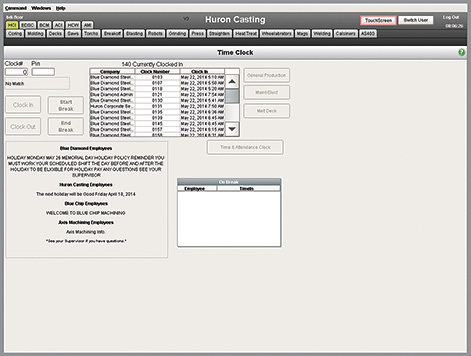 Labor efficiency and recording have also been included with the help of Inductive Automation developers. 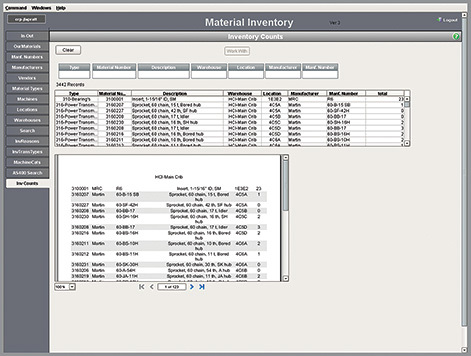 The inventory system is used to track the many thousands of parts and locations within the many tooling cribs. The Base project was created with tabs and screens that provide users with the data they need. It allows them to insert, update, and modify the data from the multiple sources based on the security and access provided within the project. As new ideas or data sources are envisioned, they start as mini-standalone projects that are then molded into the Base project where the data fits for efficient user access. The Ignition projects have gone through the organization’s network/user base like a virus; it’s just popping up everywhere. As divisions and users see it and begin using it, they then come up with more ideas for improvements and innovations to make data more quickly and easily accessible. 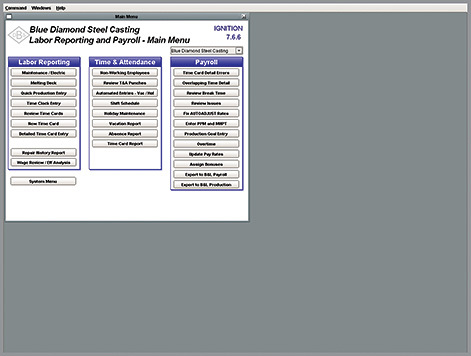 The company is currently using the standard Gateway setup in its environment. With receiving one to two calls per week about additions or modifications to existing projects and with talks of utilizing the HMI interfaces within Ignition, the company is planning to implement a high-availability, redundant environment in the future. 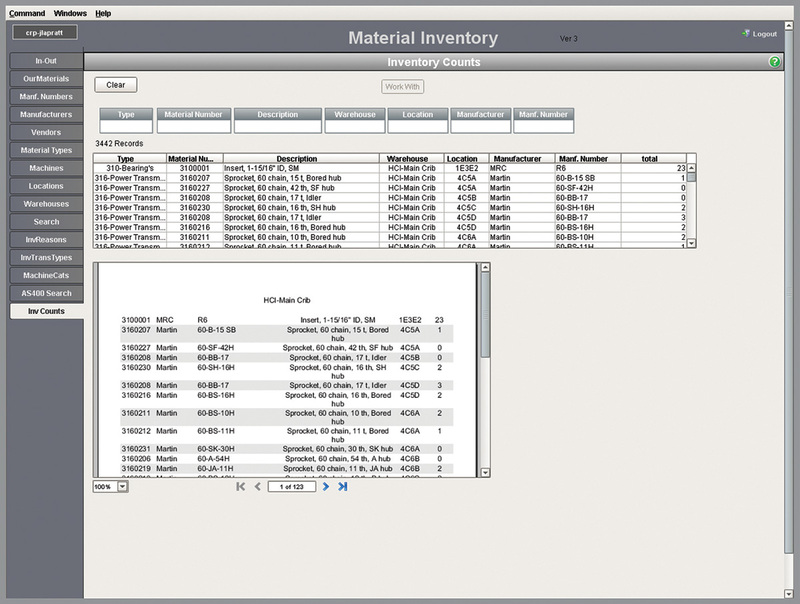 Keeping all of the inventory in one central location allows operators to locate information quickly and efficiently. All data gets deposited into a single labor reporting and payroll screen. One time management system for all divisions of the company allows for simplicity and accountability.